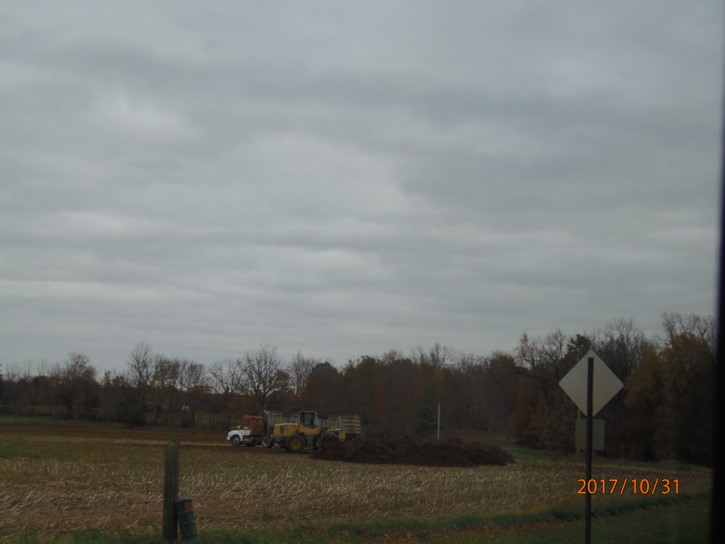 Manure farmers all over Michigan, Ohio, and Indiana are emptying their cesspit lagoons and stockpiles, in a hurry to get that untreated livestock sewage out onto the fields in between heavy rains last week, today, and the heavy rain predicted for the rest of the week. Lake Erie, get ready – some of this will be on its way to you in no time. 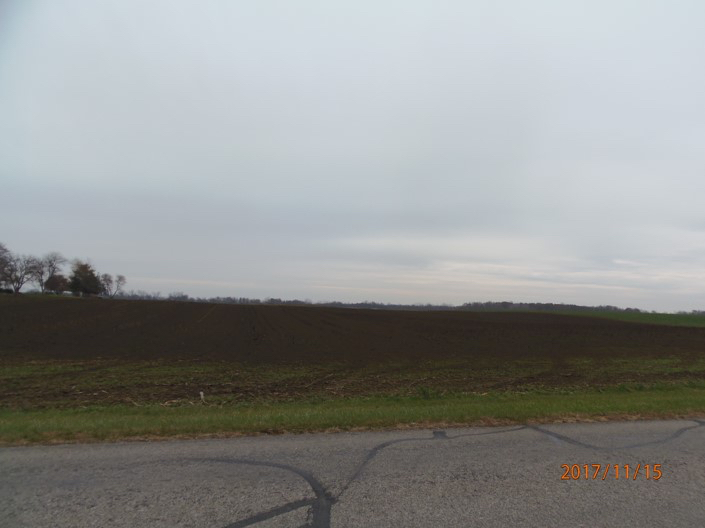 Hartland manure application, northeast corner of Beecher and Hughes, stopped application as heavy rain showers came through. 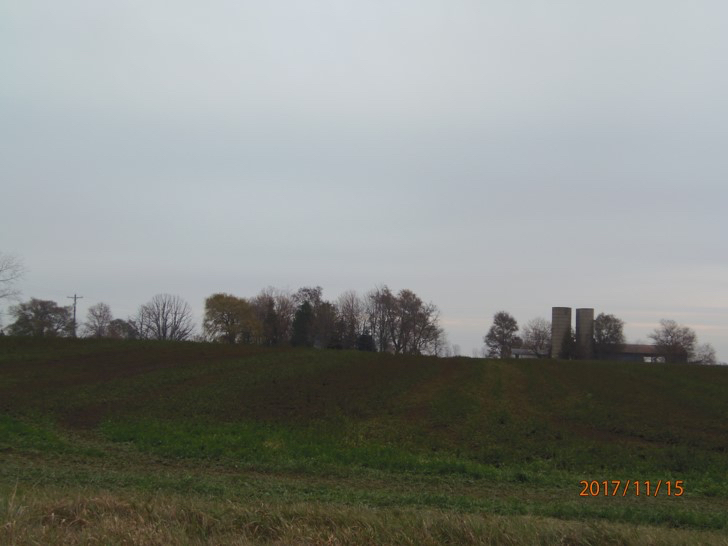 Sometimes it takes several days for a complete application of manure to a field and the lingering, putrid smell is made worse by warm temperatures, rains that fall almost daily, and bottom-of-the-pit cesspit contents. Bakerlads again. 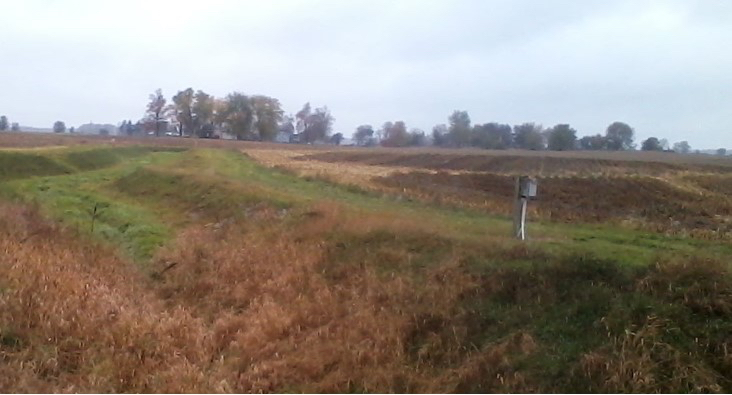 North and south of the “2-stage ditch”, west side of Morey between Beecher and Cadmus. Hmm, no water in the “ditch” here, which his really a tributary to the South Branch of the Raisin, yet there is water in the stream above. How does this widened, dug out, vegetation-filled engineered structure impact the hydrology upstream and downstream? Terrehaven manure application from stockpile, e. side of Pentecost/Wolf Creek. Heavy showers came through between the time poop pile appeared and it was spread and incorporated. Stinky, stinky, stinky today in the Clayton, Michigan, area. Stench blanket far and wide, including a mile northeast at the North Dover Cemetery, where a ceremony was taking place. Yet another Bakerlads slurry and liquid application, south side of Beecher Rd., just east of Morey Hwy, just north of Bakerlads CAFO. Liquid manure ponding along edge of field, predicted rain came about an hour after this picture was taken. This is the third application on this same field that we have known about since spring. 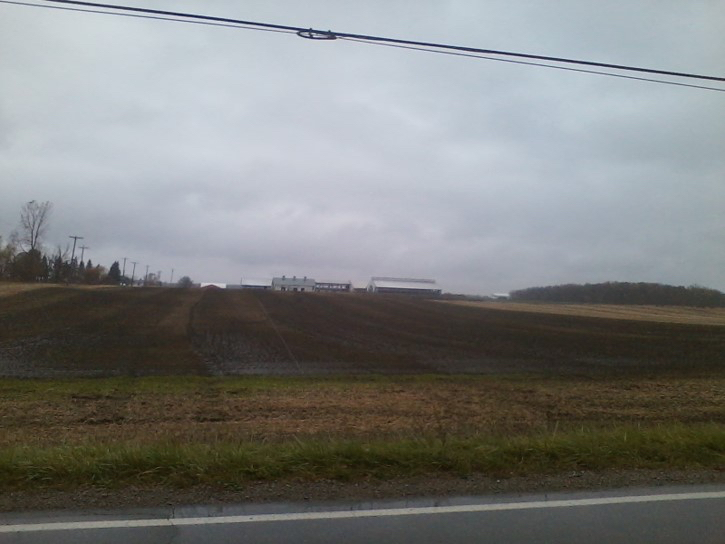 Same field as above, around the corner. East side of Morey, just south of Beecher. 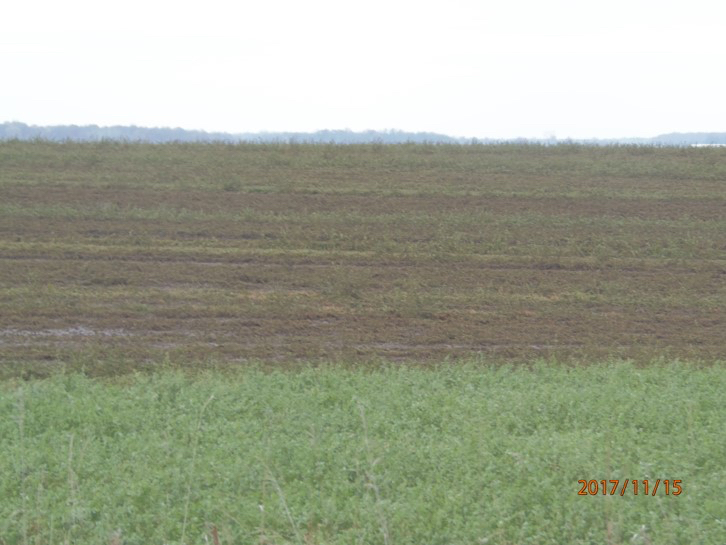 Fields right next to CAFOs sometimes have far too much phosphorus in their soil due to manure over-application and runoff from the barns. When crops can’t use this excess phosphorus and it leaches out, it becomes a problem downstream because it contributes to Harmful Algae Blooms like the one that caused Toledo’s water intake to shut down in 2014. Another Bakerlads slurry and liquid manure application, east side of Morey, south of the facility.